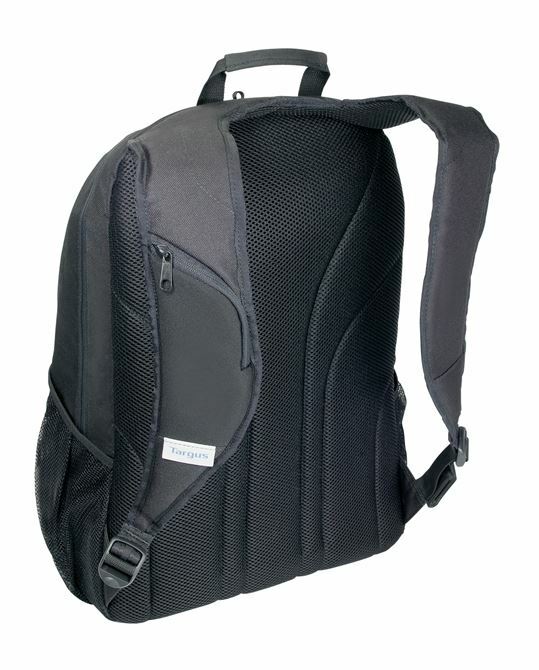 The Pulse Backpack is both stylish, comfortable, and fits laptop and laptop accessories, school books, lunch and much more! 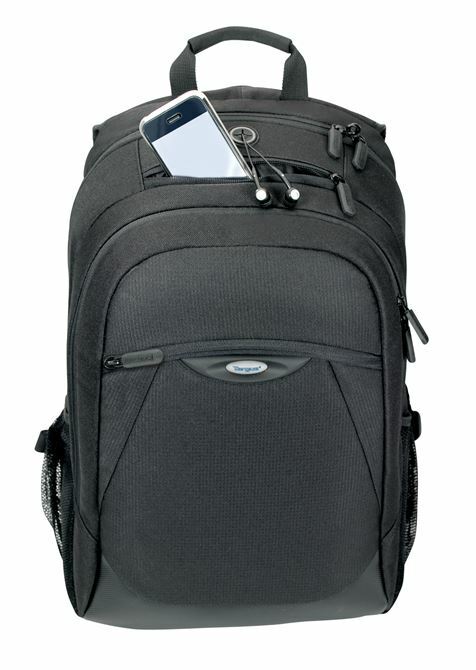 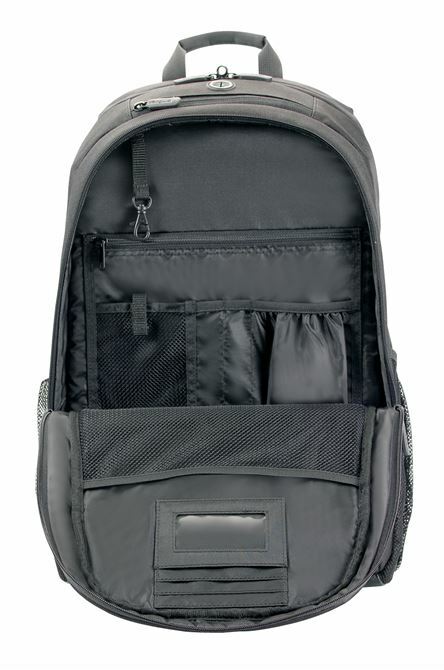 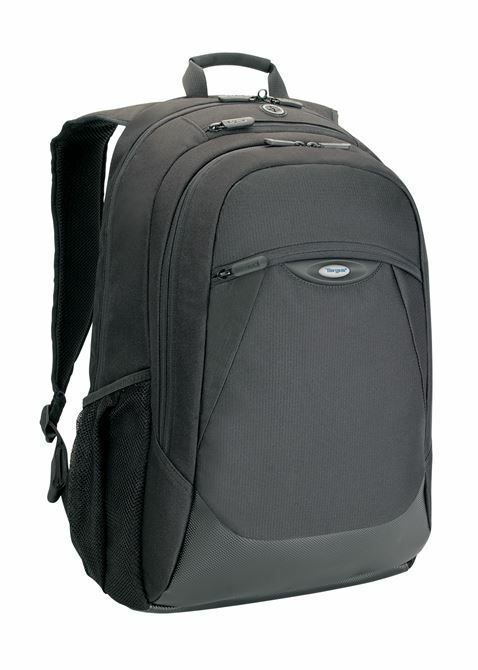 For best organization and easy access, the backpack features a subdivided main compartment as well as a secondary compartment, and various pockets to hold anything from pens to business cards to plane tickets, mobile phone and MP3 players. Its clean design makes the backpack ideal for classrooms and boardrooms alike.